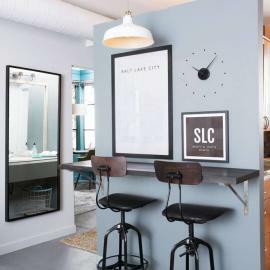 Arguably the first hipster hangout in Salt Lake City, Central City is bustling with eclectic shops, vibrant cuisine, and enough green space to earn your daily dose of Vitamin N. This bike-friendly corridor between the Downtown and Sugarhouse neighborhoods provides ample opportunity for diversion and distraction. 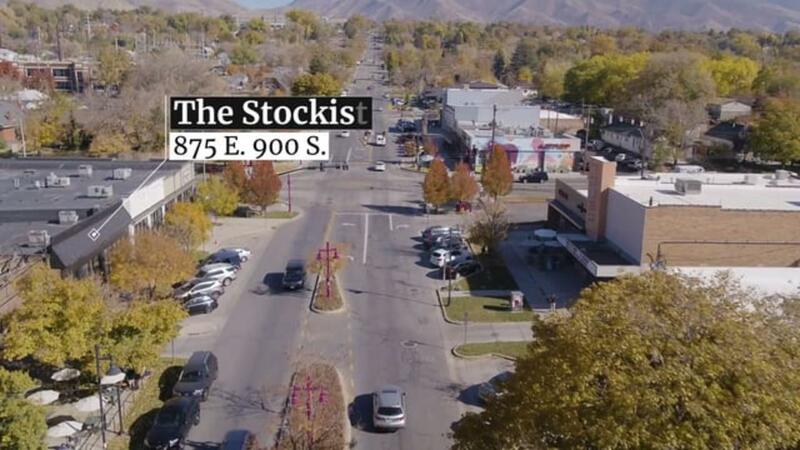 Any Salt Lake local has spent many a Saturday morning waiting to wolf down the delicious fare of the city’s favorite greasy spoon, The Park Café. If you arrive after 9 AM, add your name to the waiting list and take a lap around Liberty Park to preemptively work off that extra side of bacon. For a prime bunching experience, visit Tradition, located at the opposite end of the park. 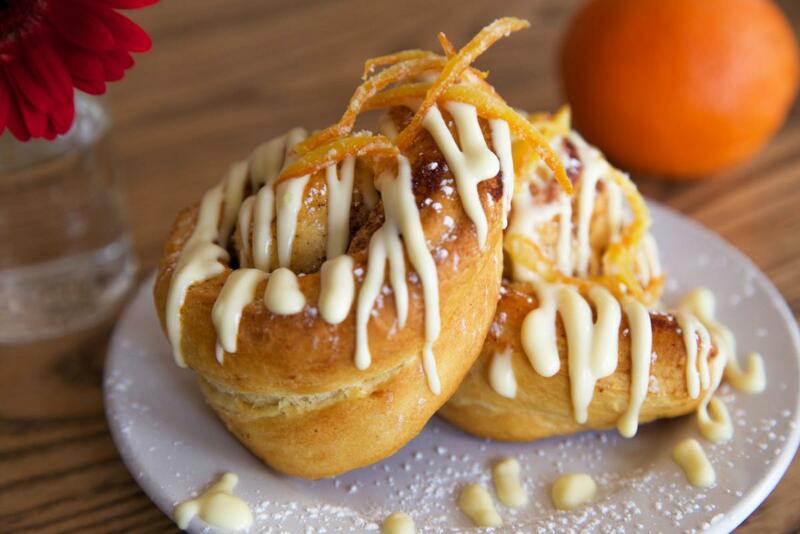 The orange rolls will undoubtedly remind you of your grandmother’s traditional recipe. 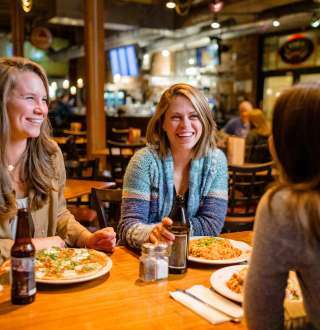 For late night dining, try the East Liberty Tap House, open till midnight Wed-Sat. 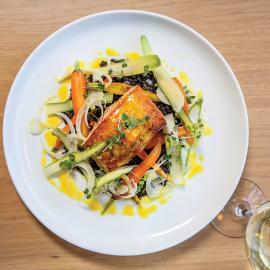 The ever-changing menu never loses its luster and the cocktail menu is tempting. A Salt Lake staple, Mazza offers delicious Middle Eastern fare in an intimate setting; don’t skip the Muhammara & Lettuce Leaves appetizer. A newer addition to the 9th and 9th area, Alamexo Cantina offers a contemporary interpretation of traditional Mexican cuisine with a killer patio and excellent service. For some of the best sushi in town, head for the very traditional Kyoto. In operation for over 34 years, the fish is always fresh and the extensive menu never grows old. The Bento Box at lunchtime is a killer deal. If fine dining is what you seek, HSL offers a thoughtfully curated dining experience featuring local food and seasonal offerings. 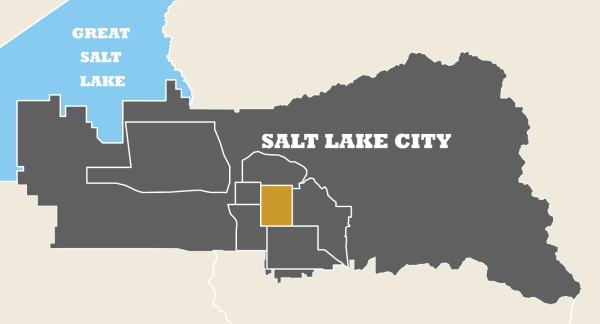 One of the larger parks within Salt Lake City proper, Liberty Park is a perennial favorite of local joggers, bikers, and yes, rollerbladers. On warm Sundays, the park provides fantastic people watching with the traditional drum circle that organically gathers on the east side of the park. A large pond and towering trees provide cool relief during the dog days of summer. You can also grab local produce from the summer farmers’ market. For cruising the Central City hood, choose from either the well-established bike thoroughfare along 800 East or the circuitous and serendipitous McClelland Trail. Discover the nooks and crannies of this neighborhood with a leisurely stroll or cycle along this newly completed trail of which many Salt Lakers are ignorant! This hidden gem provides an intimate and pleasurable tour of the neighborhood, eventually leading you to the Sugar House neighborhood. It’d be difficult to leave The Stockist without something nifty in hand. Unique and thoughtful gifts can be found at The Stockist for children, men, and women. The same can be said of the Children’s Hour Bookstore, just next door. If you’re in need of a baby shower gift, the Children’s Hour is the surest bet in town. 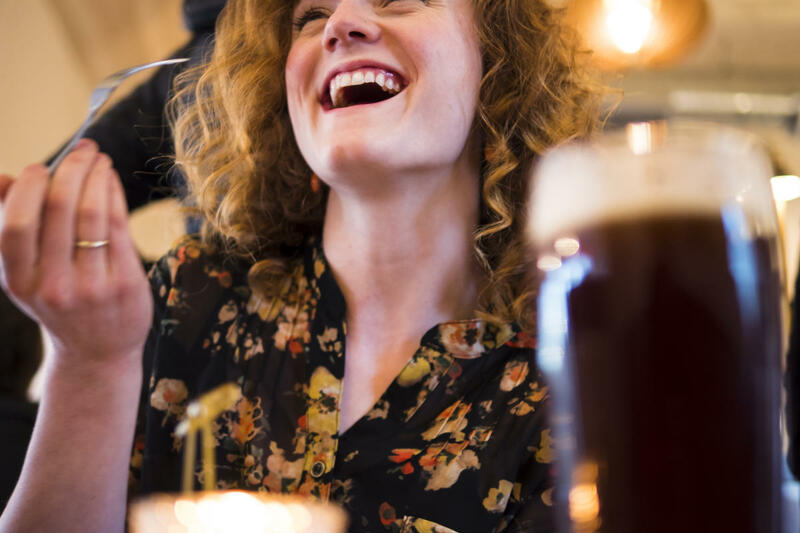 For a more mature audience or an adult gag gift, head across the street to Cahoots, which also boasts an impressive collection of greeting cards and novelty gifts. Further north lies the historic hub of Trolley Square. 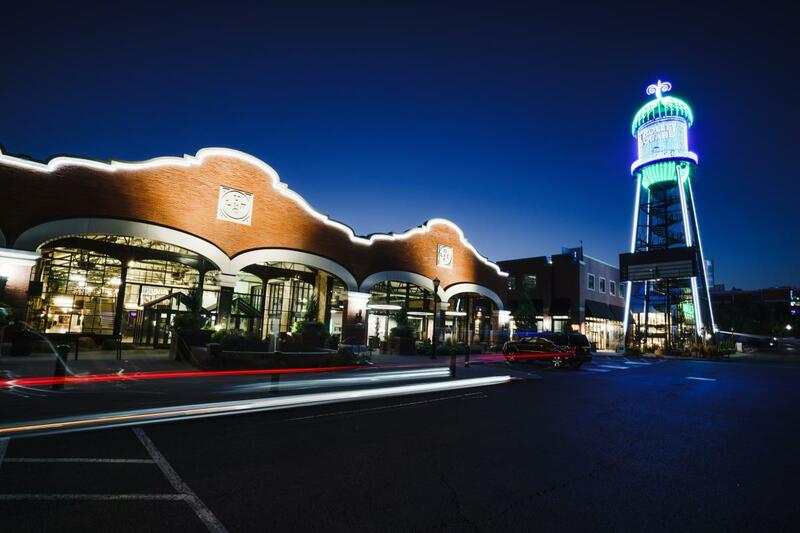 This old trolley barn turned shopping mall was once home to Salt Lake’s now defunct trolley system. 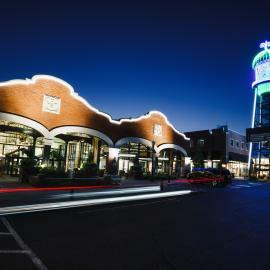 The atmosphere of the building lends an air of discovery as it’s crammed full of shops and restaurants. Don&apos;t miss the Normal Ice Cream Truck located inside the east entrance for the most gourmet ice cream experience of your life. 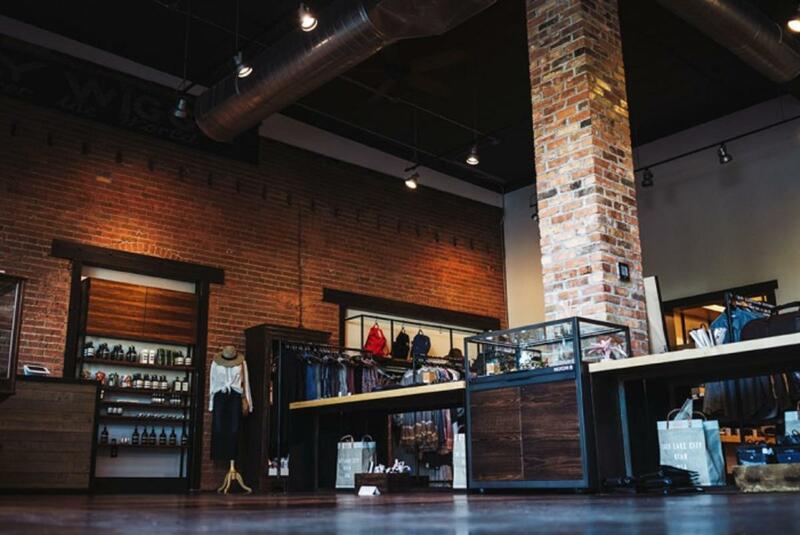 Back over in the 9th and 9th area, outdoor enthusiasts won’t want to miss the opportunity to drool over the bikes at Contender Bicycles or fly rod setups at Western Rivers Flyfisher. Book a class or a guided trip with the expert staff from this locally-owned shop. For a one-of-a-kind outfit or funky accessories, make it a mission to visit Iconoclad, a shop specializing in previously rocked clothing, local crafts, and festival gear. 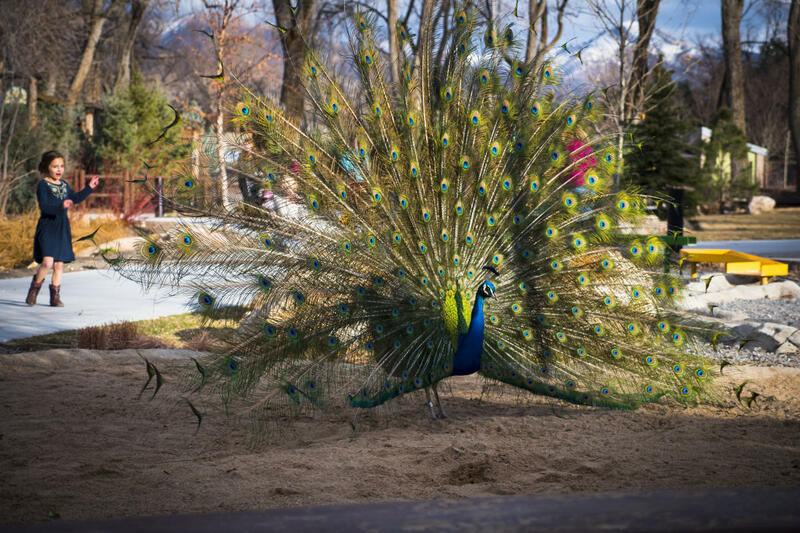 Kiddos and adults alike will appreciate the sights and sounds waiting to be admired at Tracy Aviary. Pay a visit to Andy, the famous Andean Condor, watch flamingos preen, and check out the playful antics of the resident hornbills. 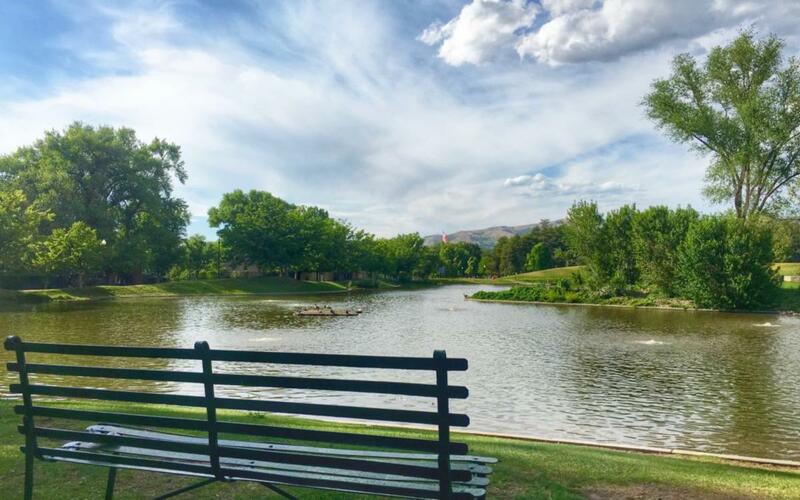 For a quicker diversion, consider Gilgal Gardens, a free and whimsical sculpture garden tucked between homes, apartment complexes, and the bustling hub of major streets. 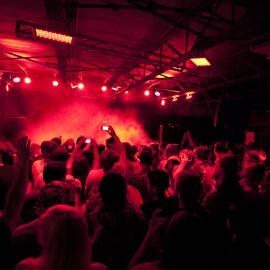 For the ultimate view of the sun setting behind the Great Salt Lake, head up to Faultline Gardens to catch the show. If the weather refuses to cooperate, catch an indie flick at 9th and 9th’s Tower Theatre, home to many a Sundance Film Festival screening. The quaint seats and tiered seating will bring you back to the golden age of cinema. For a truly memorable evening, don’t miss the annual screening of Rocky Horror Picture Show. 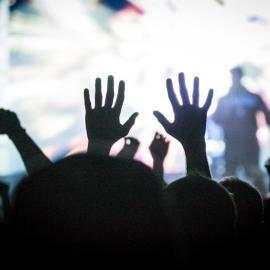 To catch live music, Urban Lounge is the best spot to grab a late-night drink or groove to headlining acts. 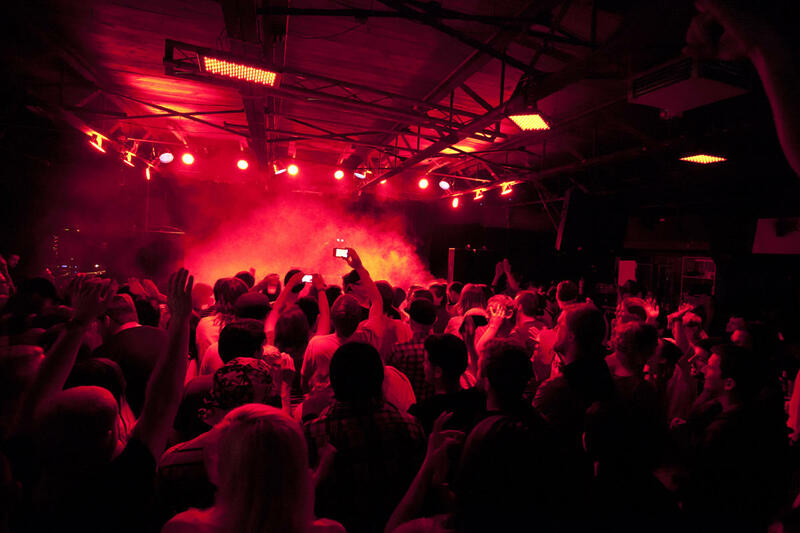 The intimate setting offers a great venue to experience both local and national artists. For the best coffee in town and fantastic atmosphere to get some work done, head to either Coffee Garden or the Oasis Café. 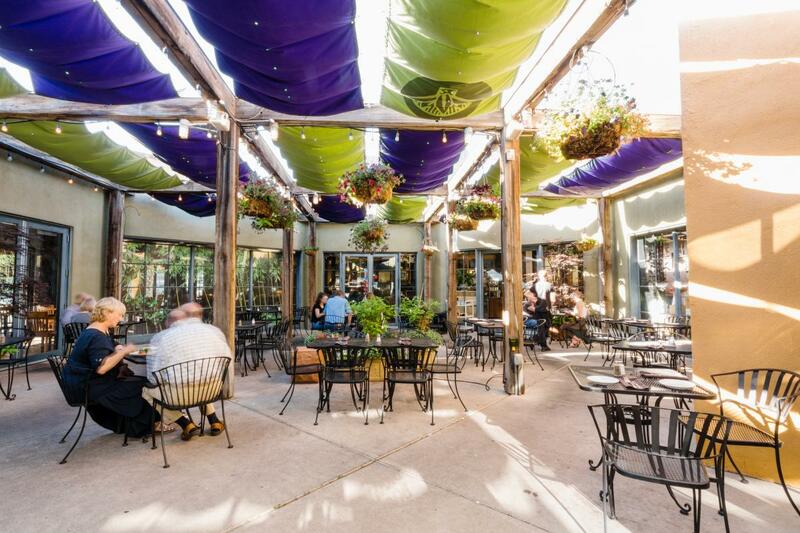 Coffee Garden has been a fixture in the Salt Lake scene for decades and Oasis offers delicious food, a soothing atmosphere, and a lovely bookstore to peruse. 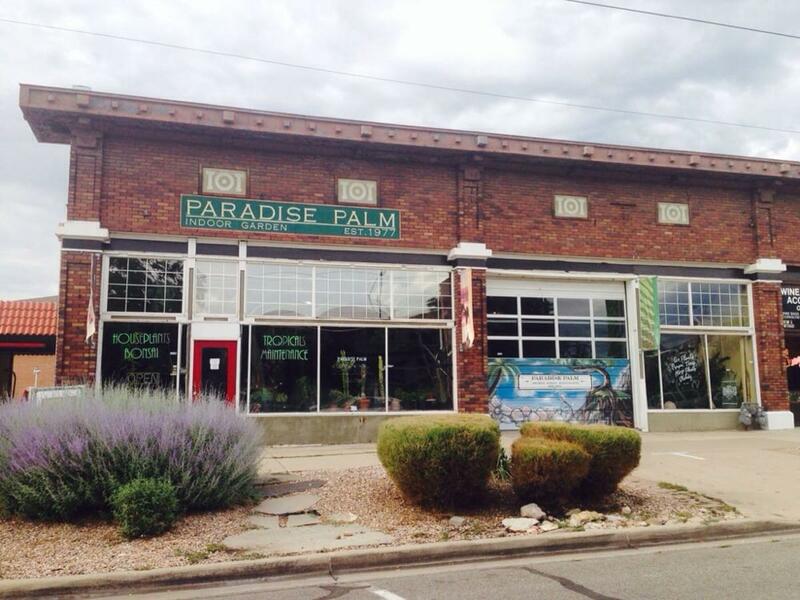 In the winter, if you’re feeling the need to beat the chafing, dry cold, head to Paradise Palm, an indoor garden store in operation since 1977. 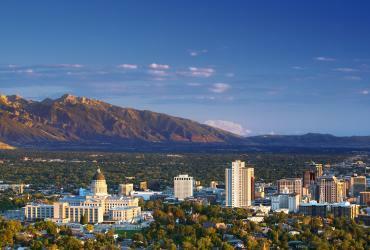 The humid atmosphere stuffed with houseplants, bonsai, orchids, air plants, and unique tropical plants is the perfect antidote to Utah’s harsh desert climate.